The life of Hollywood's number one movie actor, the elusive Robert De Niro, who shuns the limelight and rarely gives interviews. The author discusses De Niro's film roles as well as his often controversial private life. The life of Hollywood's number one movie actor, the elusive Robert De Niro, who shuns the limelight and rarely gives interviews, written by the film critic and biographer of Spielberg, Kubrick, Woody Allen and George Lucas. De Niro is the pre-eminent Hollywood character performer of our time: film portraits like the young Don Vito Corleone in "The Godfather II", Jake La Motta in "Raging Bull and Travis Bickle in "Taxi Driver" are some of the most vivid put on celluloid. De Niro cannot be cast to type, prefers to work for old friends like Martin Scorsese, and rarely plays anything but 20th-century roles. 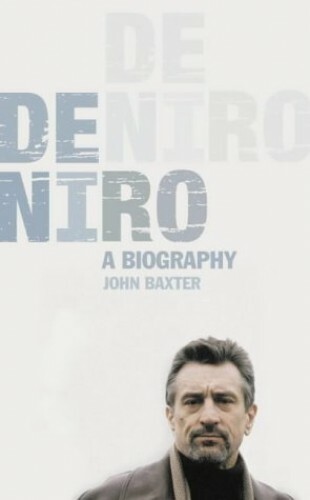 The author discusses De Niro's film roles as well as his often controversial private life.